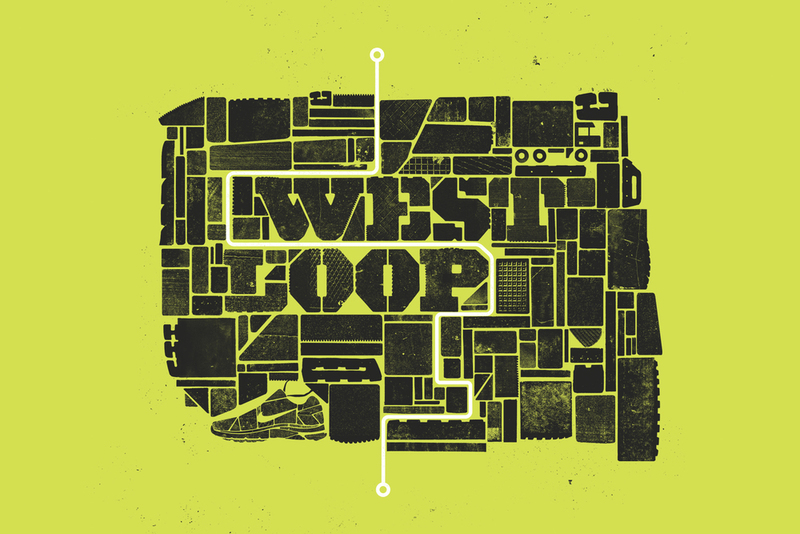 Nike campaign for the 2013 Chicago marathon. 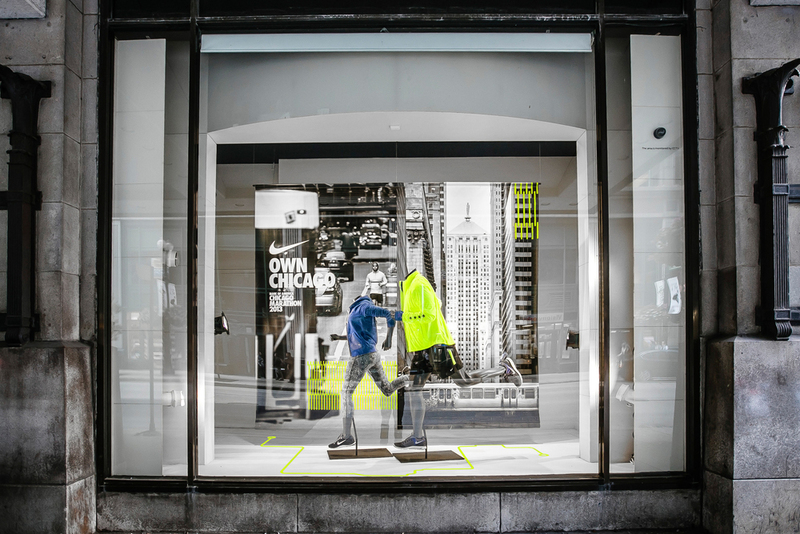 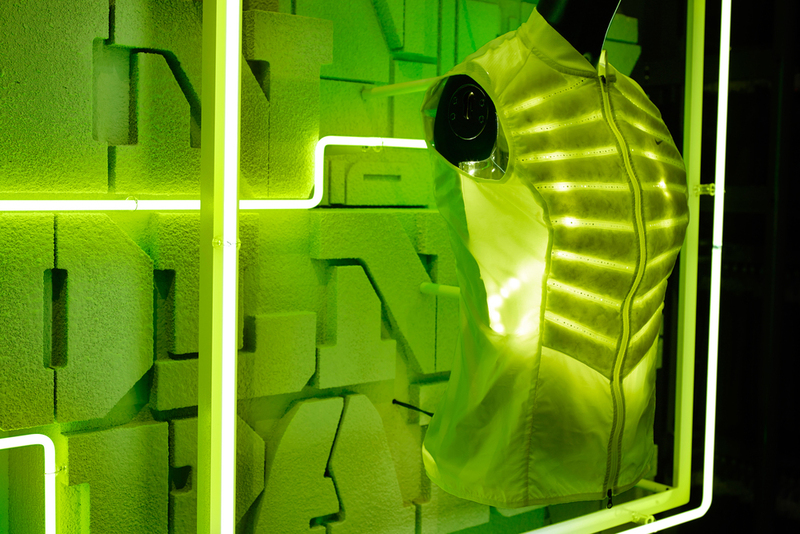 The graphics were created into window displays constructed from concrete and neon lights and were displayed at Niketown Chicago, Fleet Feet and other local running stores. 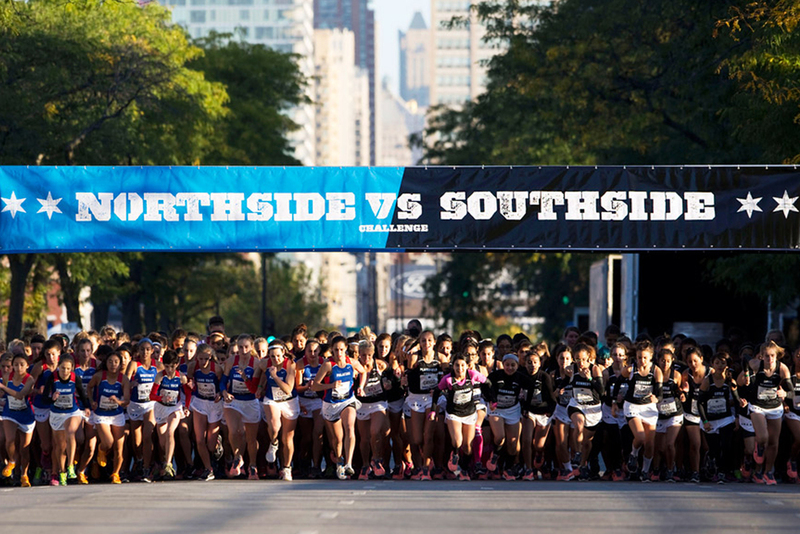 Marathon runners and supporters wore brightly colored neighborhood t-shirts and shoes to help express their pride during one of the nations largest marathons.